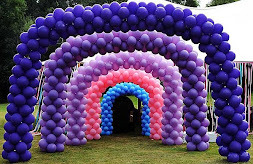 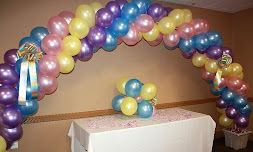 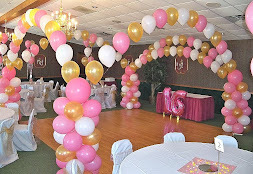 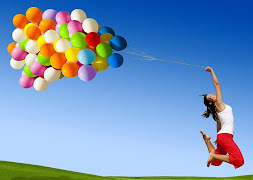 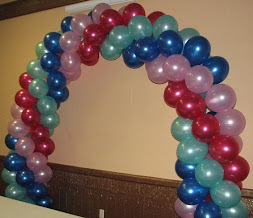 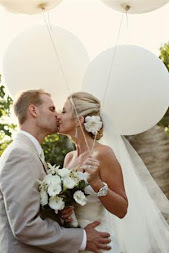 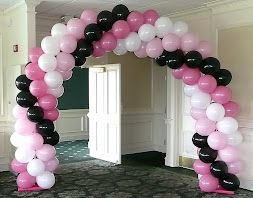 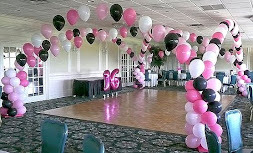 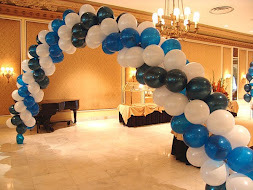 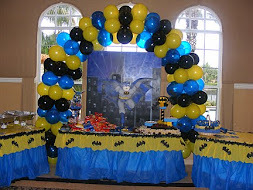 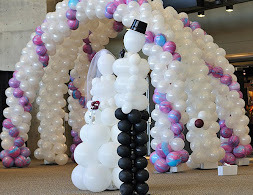 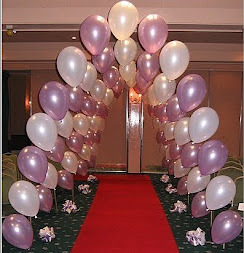 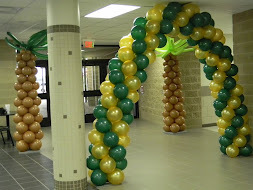 Beaucoup Balloons was established in 1980. 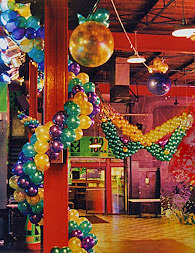 Vice President Dan Quayle, Governors Clinton and Dukakis, and President George Bush. 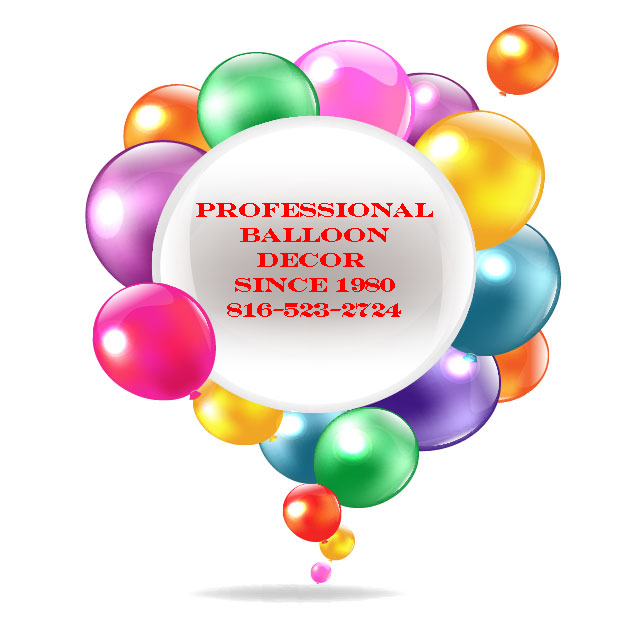 On New Year’s Eve thousands of balloons will be dropped from ceilings across the country, and on Thanksgiving balloons filled the skies as part of the Macy’s Day Parade. 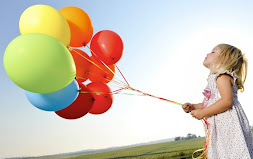 Why do we celebrate things with balloons? 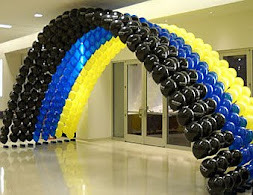 Rubber and foil balloons aren’t the only kinds used for celebrations. 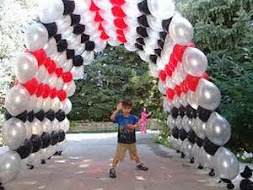 In East Asia, sky lanterns—a form of hot-air balloon made by lighting a small flame inside a paper lantern—have been popular for many centuries. 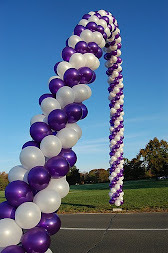 They were initially used for military signaling, but now are launched by the hundreds as a form of celebration at many festivals. 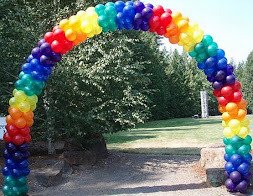 The Balloon Council says that a properly functioning latex balloon freezes when it reaches an altitude of about five miles, breaks into slivers that look like spaghetti, and breaks down in the soil like a leaf.